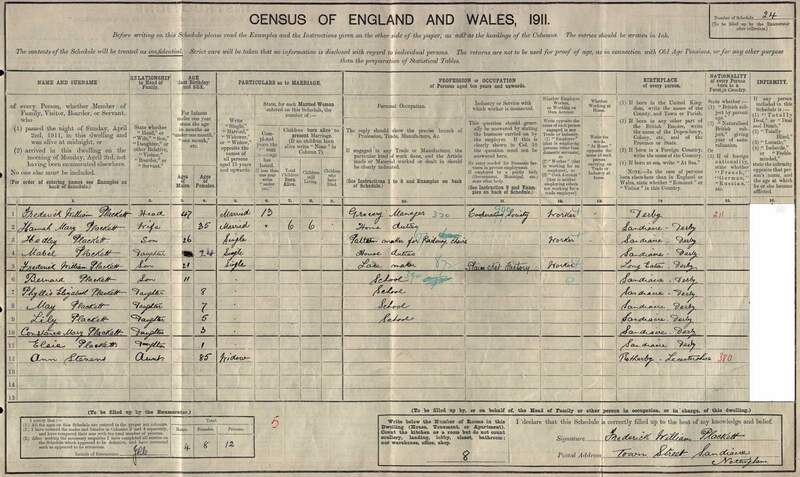 In the 1911 Census Hedley was the eldest of 9 children of Frederick William (b. 1864) and Hannah Mary (b. 1876). The family lived in a reasonable large house at Town Street in Sandiacres in Derbyshire. Fredrick was Grocery Manager and Hedley was a Pattern Maker for Railway Chairs. 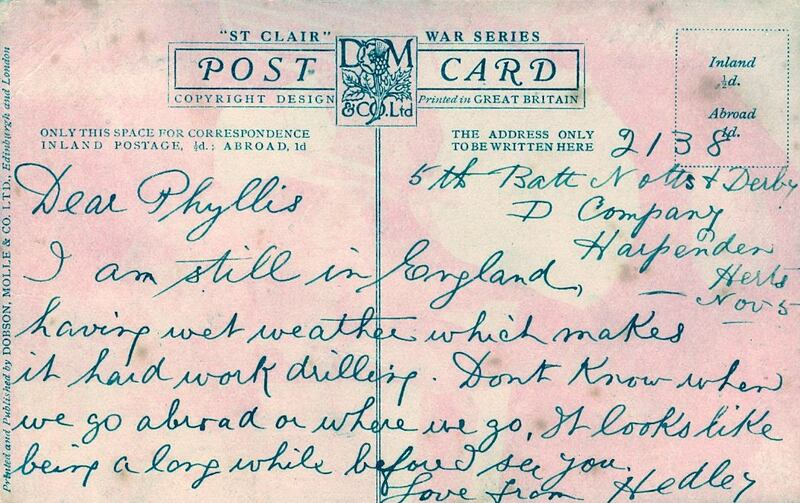 A post card sent from Hedley to his younger sister Phyllis on 5th November 1914 telling her that they had not yet left for France. 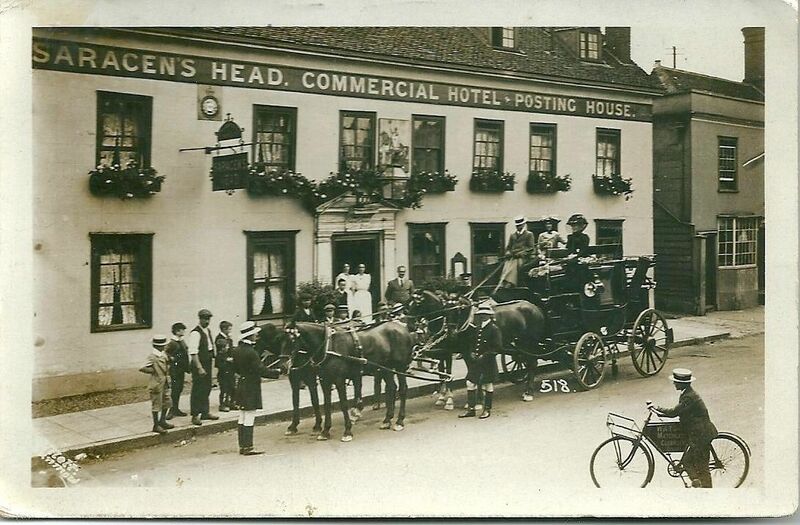 At this time Hedley was serving with D Company and was billeted in Harpenden. 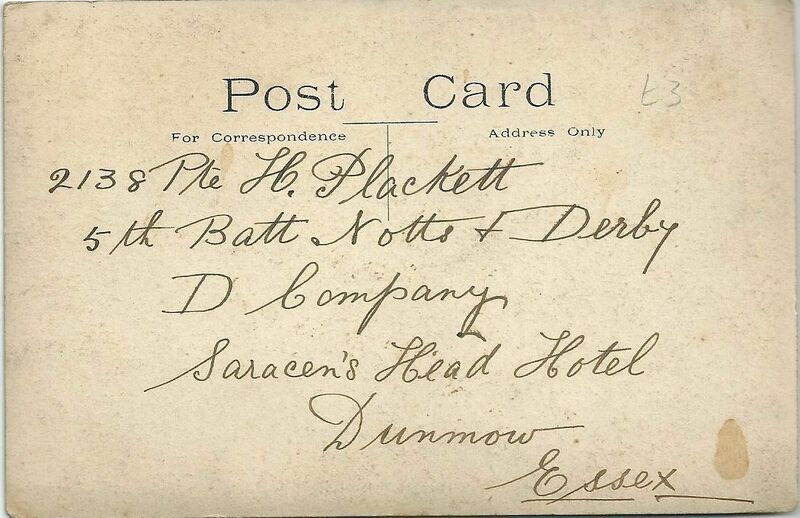 A second card sent from Dunmow. 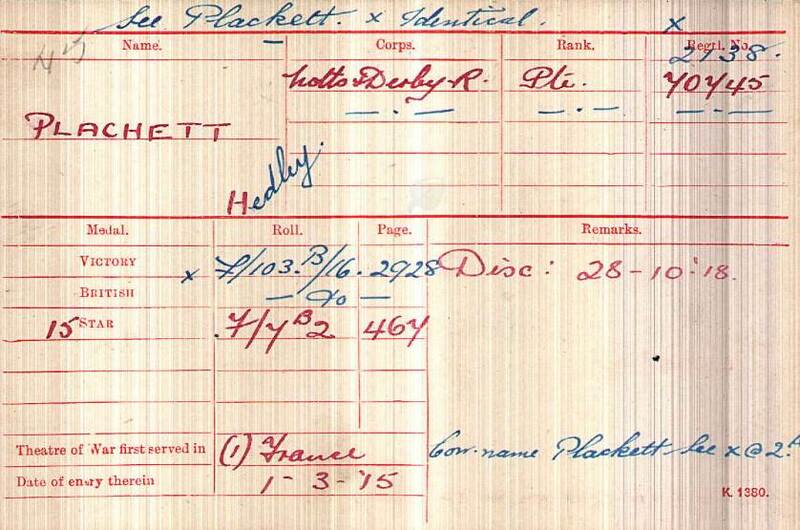 The Medal Index Card confirms that Hedley arrived in France with the 46th North Midland Division on the 1st March 1915. 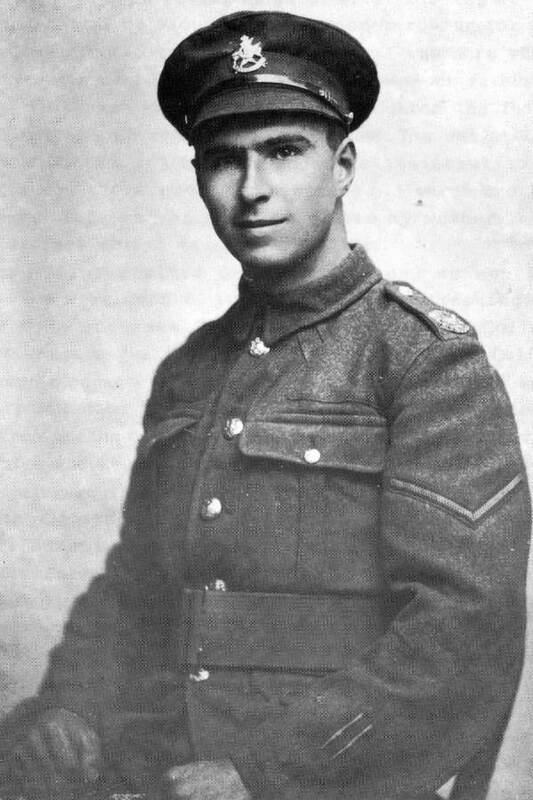 The BWM/VM Roll (WO329/1392) shows that Hedley served with the 1/5th Battalion before being transferred to the 1st Battalion and renumbered 70745 (confirmed on the MIC). 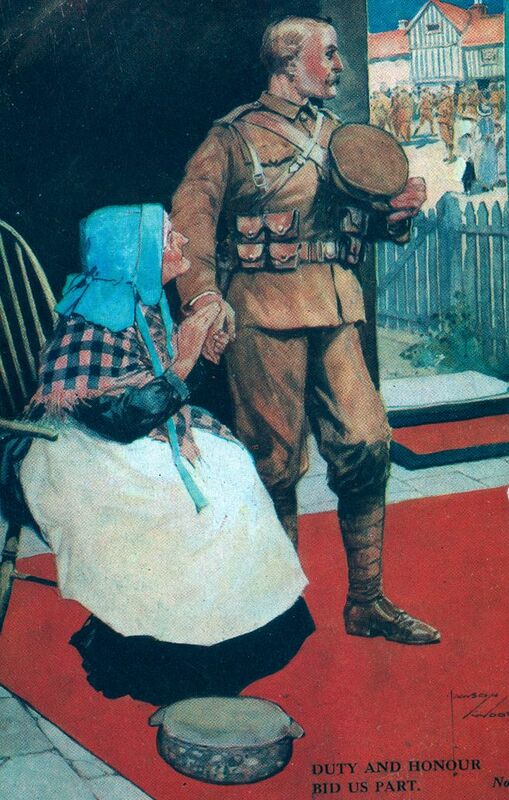 In fact Hedley was amongst a group of approximately 50 men from the various Territorial Battalions that were transferred to the 1st Battalion on the 21st September 1916 and renumbered 70740 to 70794. These men had been transferred to 1st Battalion under Army Order 204 and A. O. 1499 0f 1916, which was the compulsory transfer of men. Amongst the men transferred at this time was 1724 Robert George Langley who was renumbered 70756. 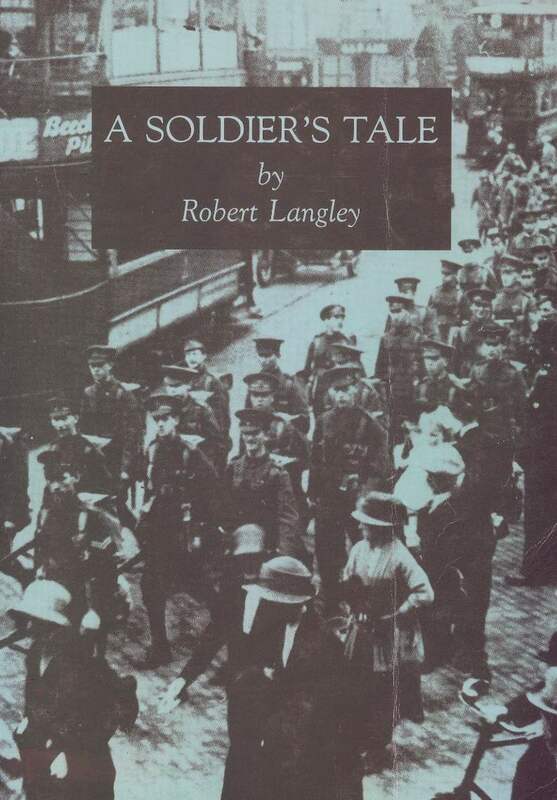 Robert Langley was later to write his memoirs entitled “A Soldiers Tale” during the 1970s when in his 80’s and with failing eyesight.